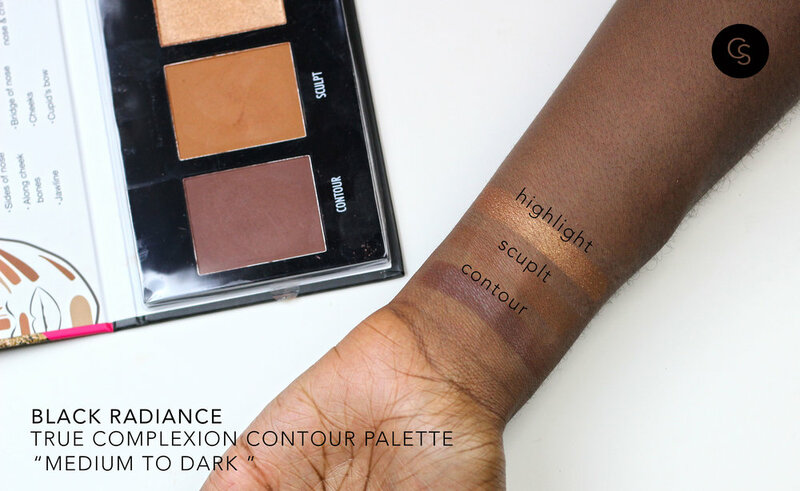 True Complexion Contour Palette's official description : "Black Radiance® True Complexion™ Contour Palette highlights, shapes and sculpts facial features for naturally enhanced definition. Ready. Set. Contour!" 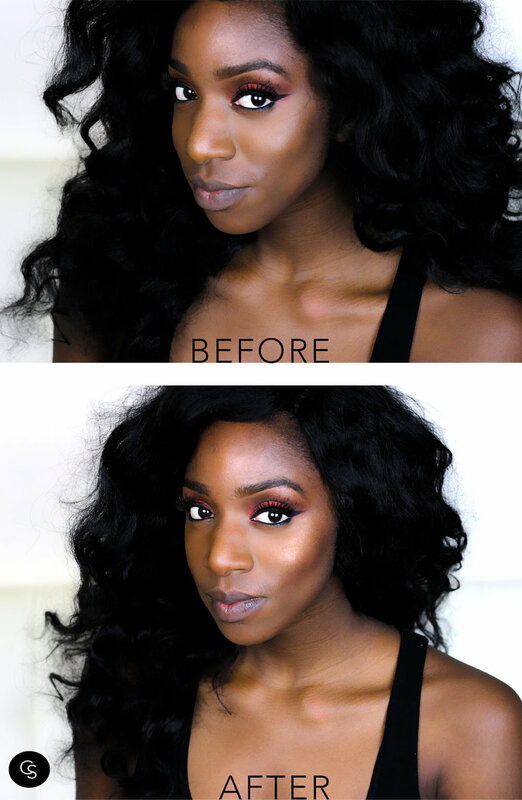 Black Radiance's True Complexion Contour Palette is a great drugstore buy. Although I don't have much use for the "sculpt" shade, and have to spray a bit of MAC Fix Plus to bring out the pigmentation in the highlighter, you really can't beat how much product you are getting for such a low price. I occasionally will use the "sculpt" shade to bake under my eyes. You can purchase this palette for $7.99 here.